This article was originally posted on Receipt Bank and written by Henry Bell. 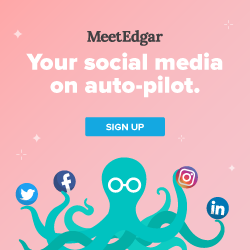 Artificial intelligence is poised to bring another huge round of changes for accountants and bookkeepers. Receipt Bank Co-Founder Michael Wood sat down with AccountingWeb to discuss what accountants and bookkeepers need to know about the future of artificial intelligence in accounting. Artificial intelligence and machine learning were hot topics at Accountex 2017, currently emerging as major accounting trends in 2017. Over the last three years, Receipt Bank has been developing our own AI driven tools to make Receipt Bank the most accurate receipt scanner available. Want a look into the future? Find out how automation is transforming accountancy in our free guide. 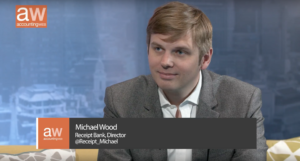 Receipt Bank Co-Founder and Director Michael Wood has been driving these developments, with a keen interest in the future of artificial intelligence in accounting. 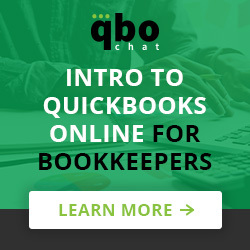 He sat down with AccountingWeb to discuss the impact that this new technology will bring, the likely development trajectory and how accountants and bookkeepers can get ahead today.